The announcement was made by Samsung Electronics president and chief strategy officer, Young Sohn, during a meeting with French President Emmanuel Macron in Paris. 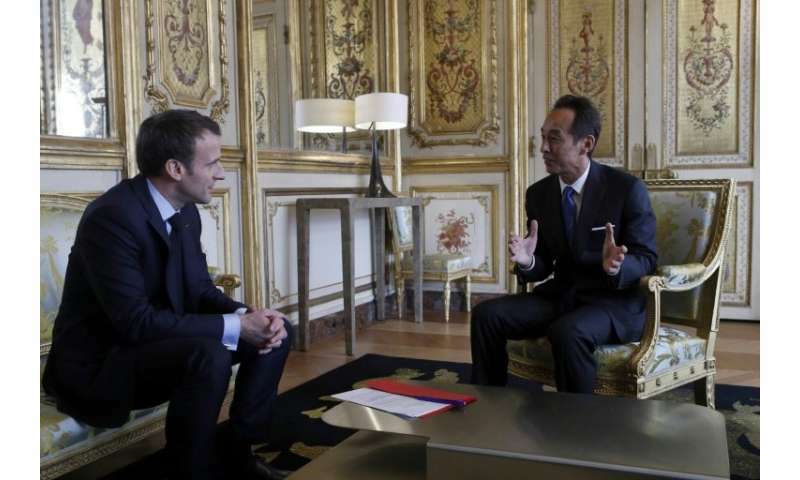 At the same time, Japanese group Fujitsu also announced it would set up a European AI research centre in France, expanding the small research activities it already has in the country and transfering to it all of its researchers from elsewhere in Europe, Macron's office said. Fujitsu's research centre would work in partnership with France's INRIA National Institute for Research in Computer Science and Control. Samsung's new AI centre would be the group's third-biggest in the world after two in South Korea and the United States and would eventually employ more than 100 researchers, the French president's office said. It would be headed by Luc Julia, the French researcher who invented Apple's voice-activated assistant Siri, and who has since moved to Samsung. Until now, Samsung has employed only around 15 researchers at a small centre in France. The announcements by Samsung and Fujitsu come as France ratches up its ambitions to become a leading site for AI research.